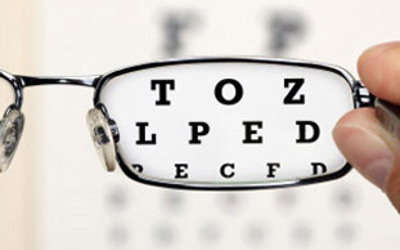 What is Optometry and Visual Therapy? TRAINING ACTIVITIES AND SUPPORT MATERIAL FOR VISION AND LEARNING PROFESSIONALS. 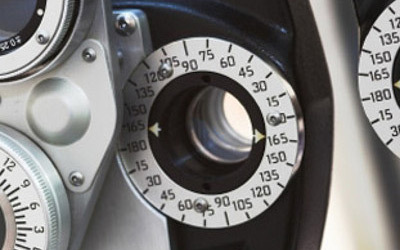 FIND THE OPTOMETRIST SPECIALIZED IN VISUAL THERAPY. 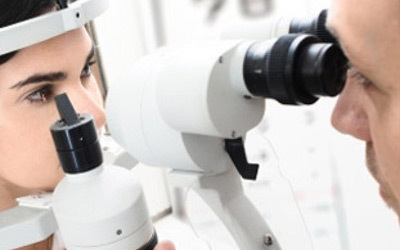 The Catalan Association of Optometry and Visual Therapy is an organization created in 2001 to cover the necessity of create cohesion and the utmost professionalism in optometry and vision therapy. University specialization, proliferation of post-degrees, thrust of refractive surgery, visual necessites of a booming technological society, and especially, the necessity of respond to these demands was why a group of visual professionals would have raise créate the ACOTV. Supporting optometrists for a more specialized training. Develop relationships with professionals in the interdisciplinary teaching and health. Spread optometry and vision therapy.